Walk the halls of one of the world’s oldest and most famous universities on a 2-hour walking tour of Oxford University. 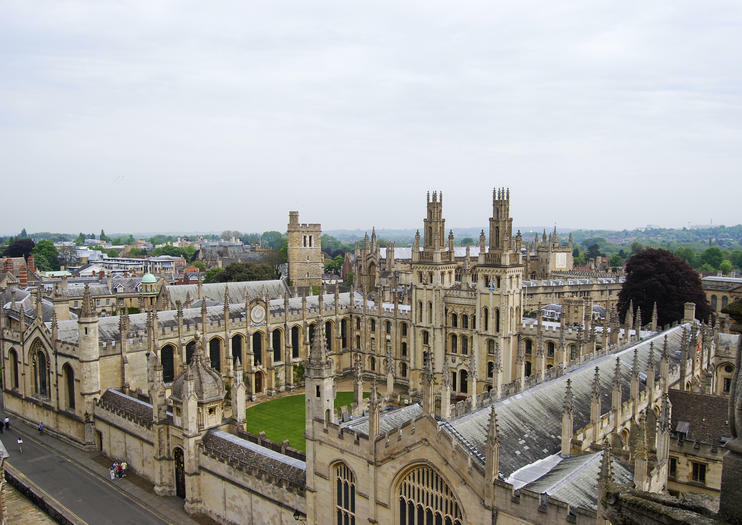 Get a glimpse of student life as you peek inside the famous Bodleian Library and see landmarks like the University Church of St Mary, the Bridge of Sighs and Trinity College. Learn about the prestigious university’s famous alumni, hear fascinating stories and anecdotes about its history, and see on-campus locations used in the Harry Potter films.